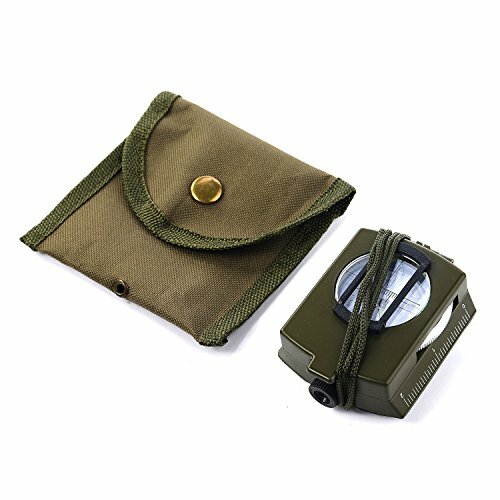 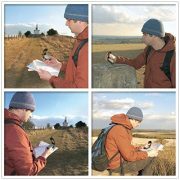 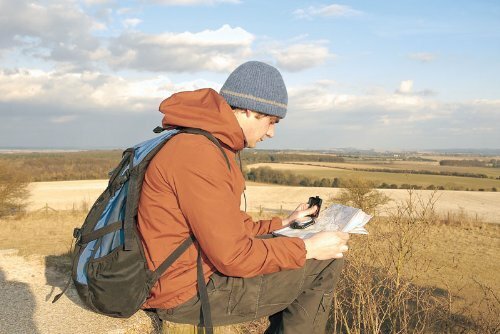 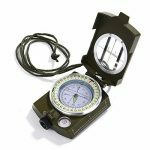 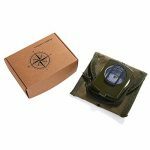 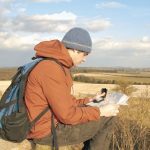 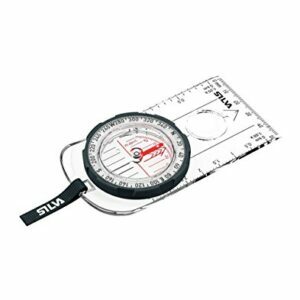 GWHOLE is dedicated to producing high quality compasses for advanced outdoor navigation,making it to be a valuable piece of kit you will not forget when embarking on your next expedition adventure. 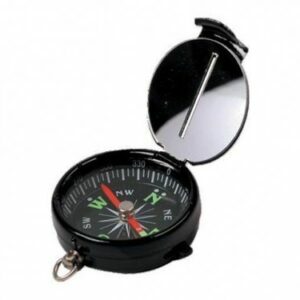 Our compass is designed for advanced navigators, mountaineers, explorers and rescue professionals. 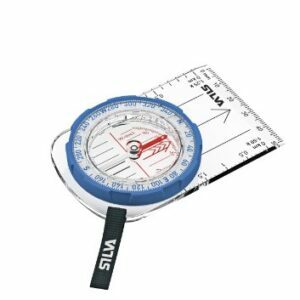 1.The compass are not allowed to be too close to the magnetic field, the pointer maybe disturbed, please use away from magnetic fields. 2.Luminous effect refers to the phosphor powder under natural light, fluorescent lamp, etc, can be seen after irradiation. 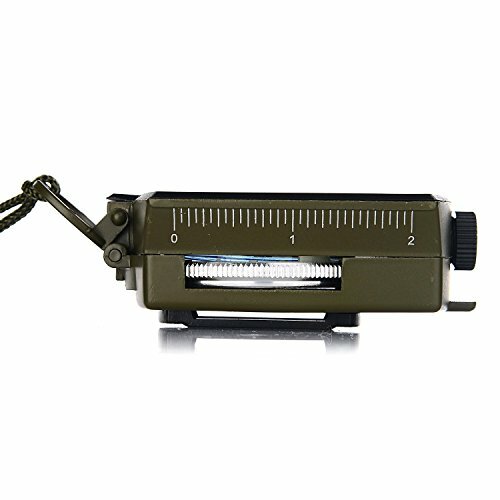 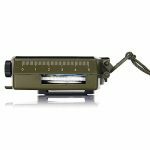 For the longer the irradiation time, luminous indication is more durable. There is no luminous effect without light. 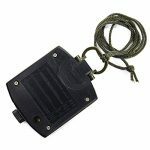 Warranty: Each product enjoy 60 days money back & lifetime worry-free guarantee!